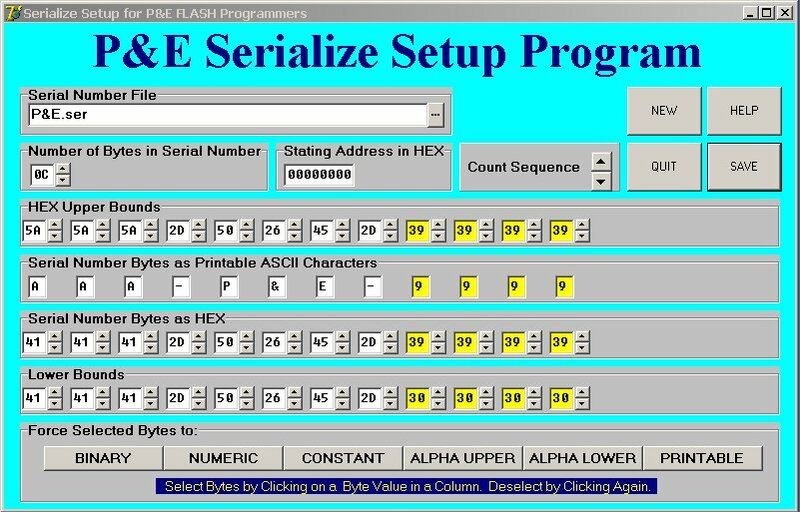 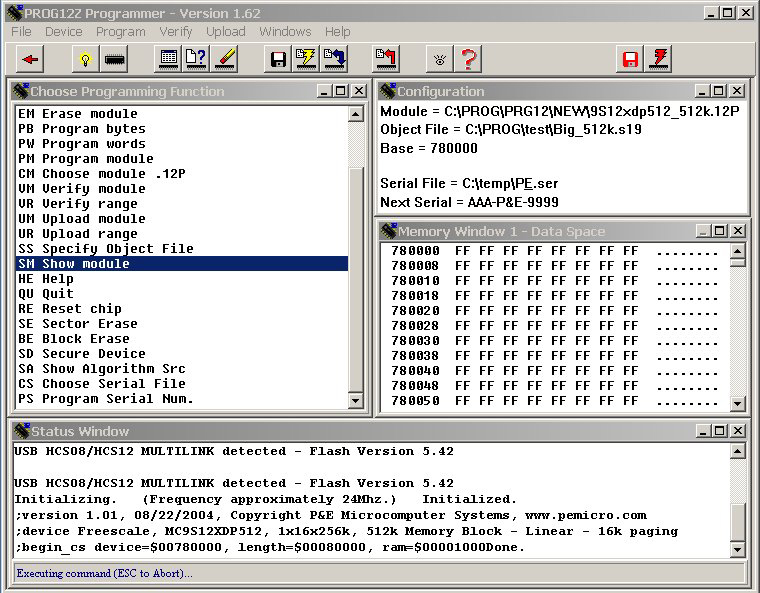 P&E provides a graphical utility for creating, updating, and testing serial number files. 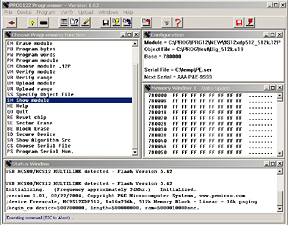 You can download this utility by clicking Serialize. 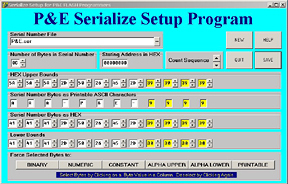 After downloading, you can try creating and playing with your own form of serial number.